500 million + installations, PicsArt is the photo editing software & creator of photo collage on mobile # 1. 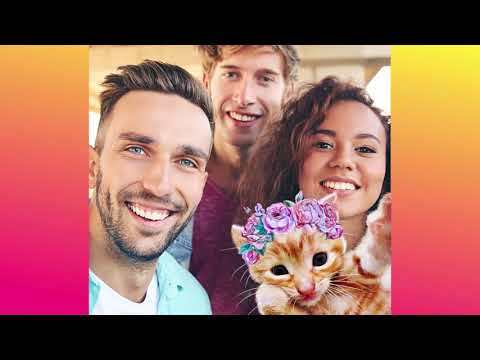 Download PicsArt & enjoy our tools, effects, collage creator, camera, free clipart, 5 million + stickers by users and our drawing tools. PicsArt is all about taking great photos & fun by remixing free photos into cool collages & memes. PicsArt Draw includes customizable brushes, layers & pro drawing tools. In addition, the PicsArt Camera can take pictures with live effects. It's your new sticker creator.